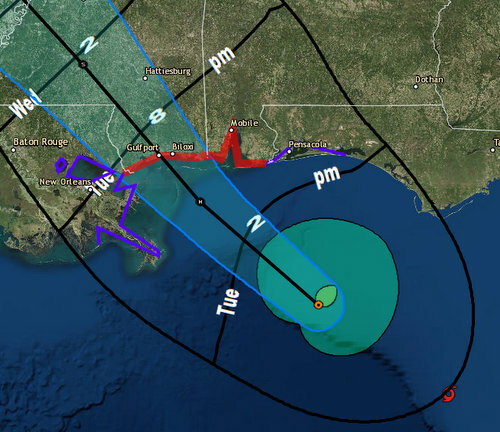 The 10 a.m. update from the National Weather Service shows Tropical Storm Gordon strengthening into a hurricane by 7 p.m., with tropical-storm force winds reaching New Orleans by 8 p.m.
Kristine Froeba: Hurricane Katrina diary — Where were you 13 years ago today? Many others are planning a social media blackout. I will likely employ both survival tactics. 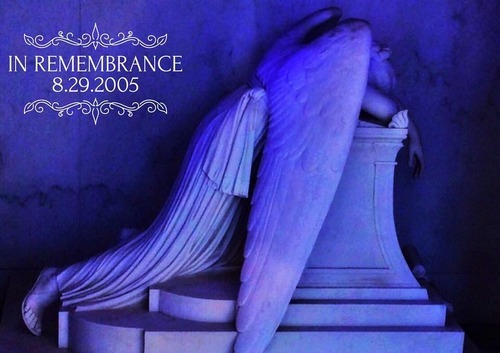 For that is what we did—Katrina survivors, the luckier few anyway—we survived. Far too many did not. Yesterday afternoon, Times-Picayune reporter Melinda Morris innocently Tweeted, “Where were you 13 years ago today?” The roundup’s responses brought forth emotions forgotten in the daily hustle. More poignantly, it brought tears. Morris admitted she can’t bring herself to watch video feed of Hurricane Katrina.